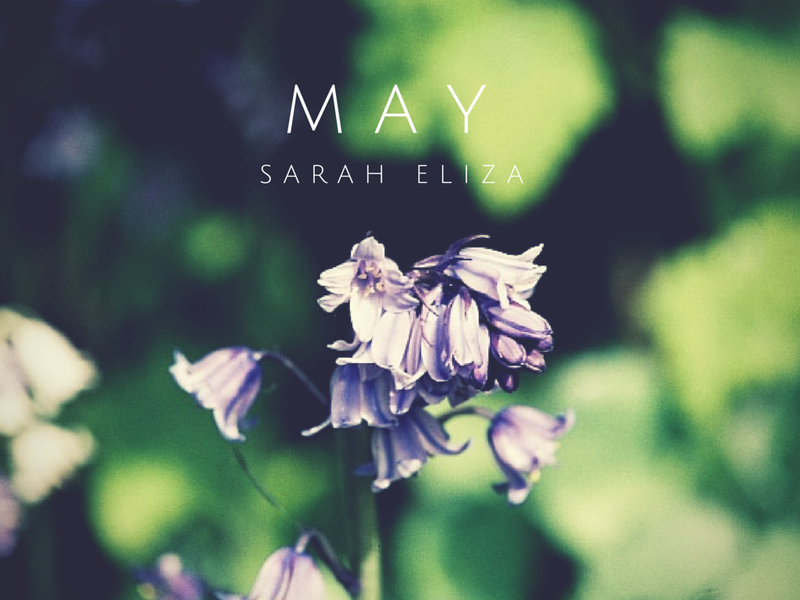 May has been a quiet month n terms of blog posts and having a life with most time being dedicated to revision and exams but I feel I'm breaking a pattern if I don't post my May round up so here it is! On My Blog: Not as much a usual but I did post some of my favourite "APPS" at the moment which I'm thinking of doing one dedicated to photography apps if that's something you're interested in. I then posted "WRITING PT.2" where I shared my next step in my first serious writing project; the two parts have been really enjoyable to write and I think I' going to continue with keeping updates on my progress. After my exams, I posted "BREATH" which was just a quick update and saying that hopefully I will get back into the swing of things soon and I think I slowly am! I got the chance to read and review "FINDING AUDREY" which was a great book and I late tweeted the link and Sophie Kinsella, the author, tweeted me back! "FORGOTTEN FAVOURITES" was an idea of mine in where I share the books I once classed as favourites but sadly forget in the hype of other more recent books. Finally on Monday I told you I'm taking part in the "#TBRTAKEDOWN" Readathon which is my first readathon! Posts I've Loved: My blog reading has been a minimum as well this month as I've just skimmed through my BlogLovin' feed but I did find right at the start of the month was from Rebecca who's blog I loved and when she posted "Being The Blogger You Want To Be" I was so happy I wasn't the only with the opinion that every blogger doesn't have to follow a certain style. I tried to cover this topic in my post "Finding Your Niche" which I don't suggest you read but instead read Rebecca's. She managed to express my opinion in a much better way. Next Month: As posted on Monday, I'm taking part in a readathon so more book reviews and book related posts to come. I'm also getting ready to head China so I'll be posting some posts about my preparation for my trip where I can only pack hand luggage *panics*. I'm also going to reintroduce my "Friendly Advice" series that never really started but I've contacted some friends and fellow bloggers to discuss the topic of writing and getting into it. If you have any topics you'd like to be discussed then let me know! June Reads: I have the books I plan to read in my readathon but I think I will also try and read Gone Girl and maybe another book or two but I'm not too sure what I'm feeling yet! Lusting after: Alpabeth's handmade bookmarks which you can find here;they're such a cute gift! No playlist this month as I'm trying to find a better way of sharing them with you as well as only having a few songs on my Spotify playlist this month. What have you been up to this month? I'd love to know! Also let me know any Friendly Advice topics or questions!